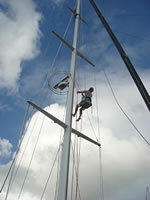 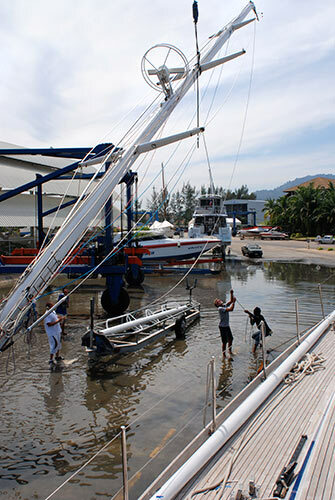 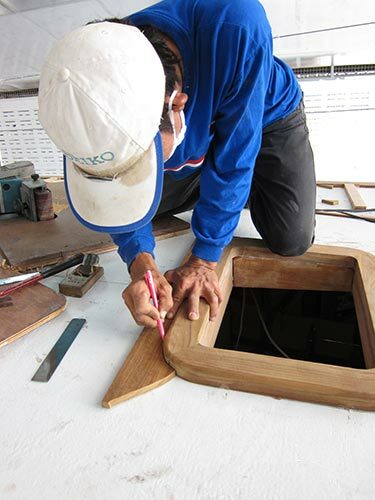 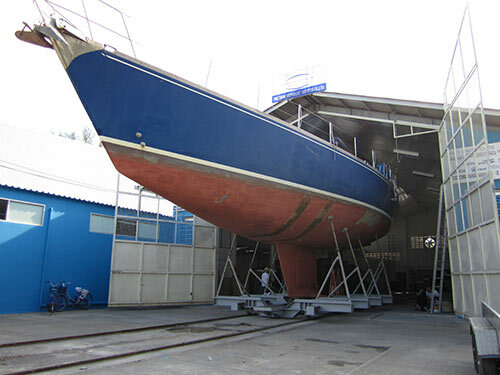 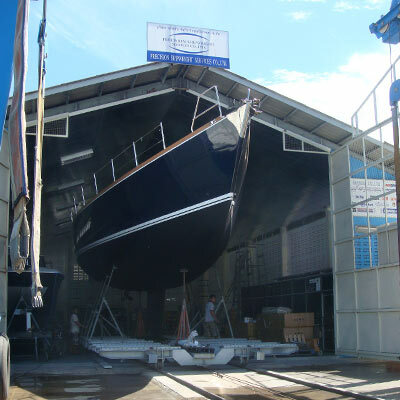 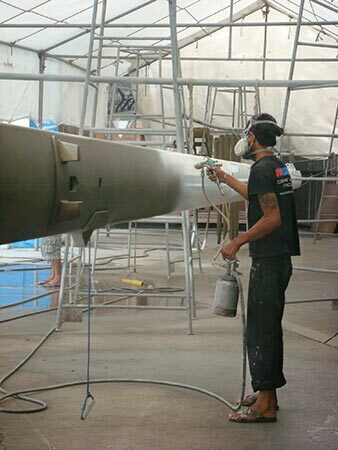 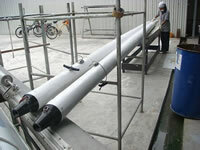 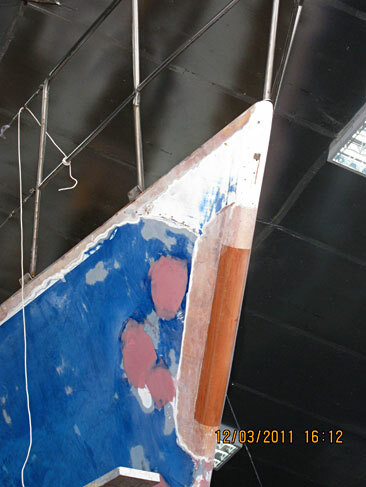 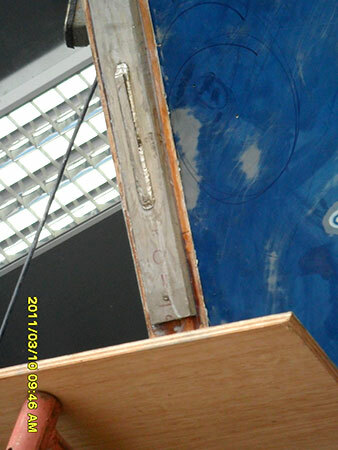 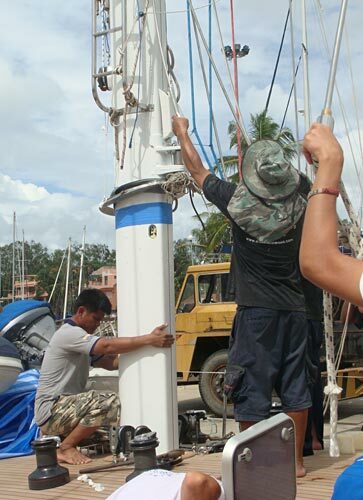 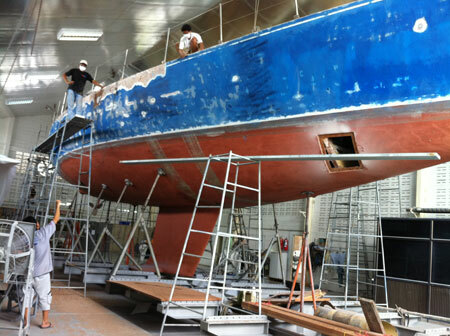 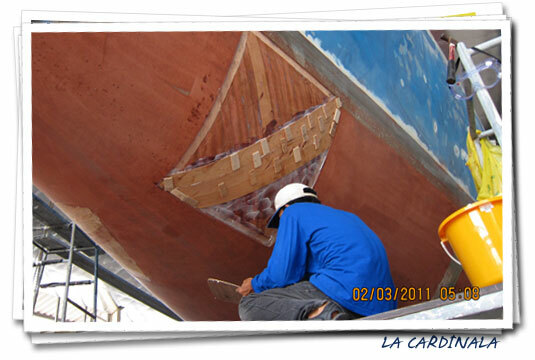 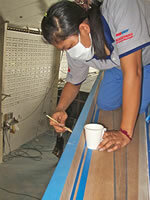 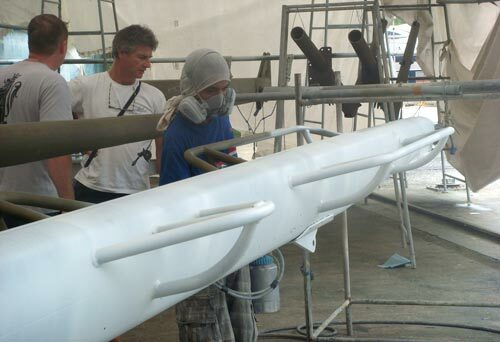 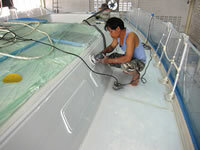 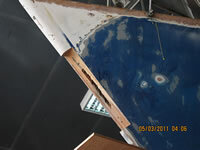 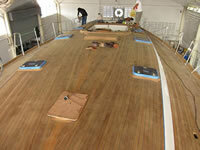 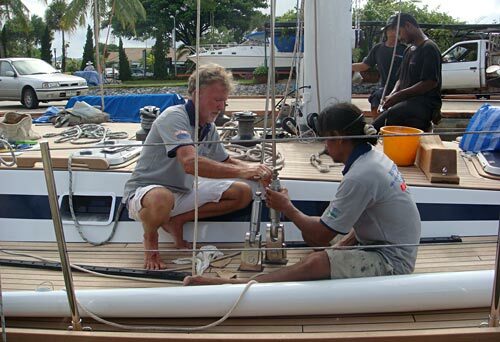 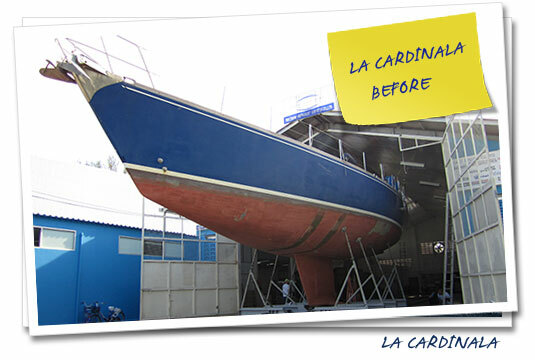 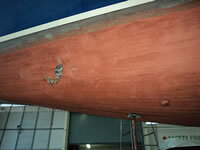 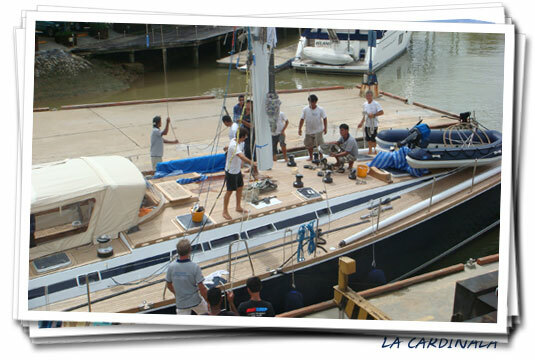 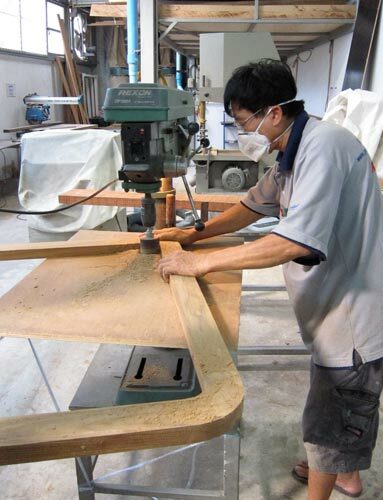 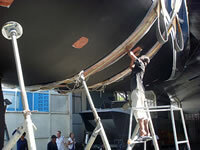 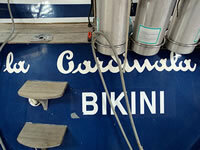 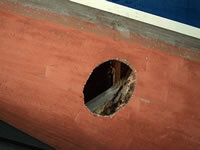 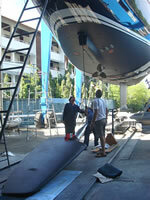 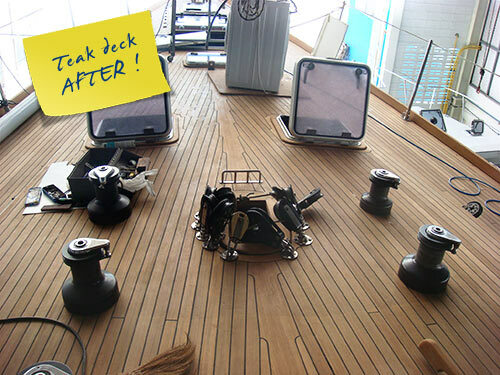 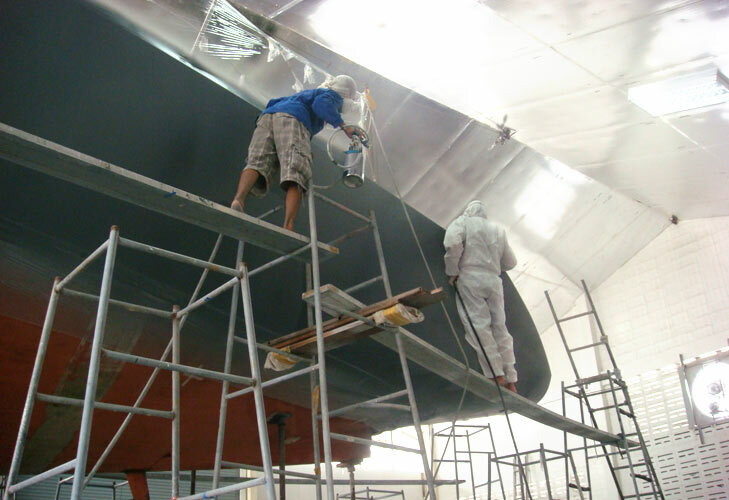 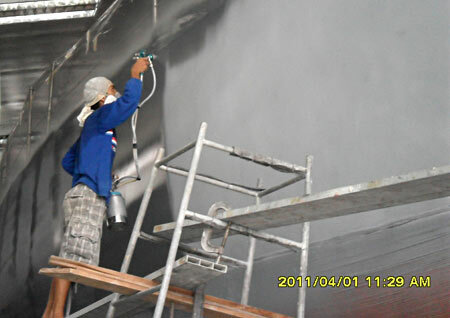 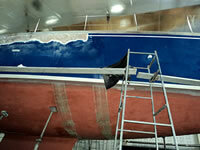 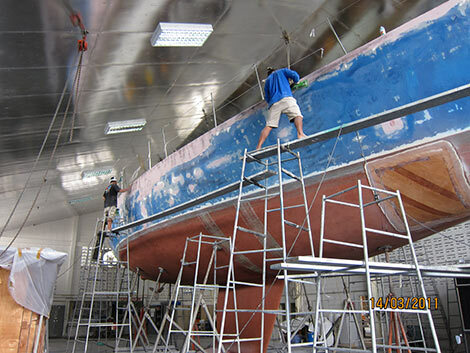 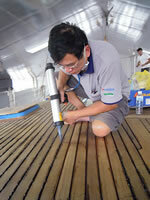 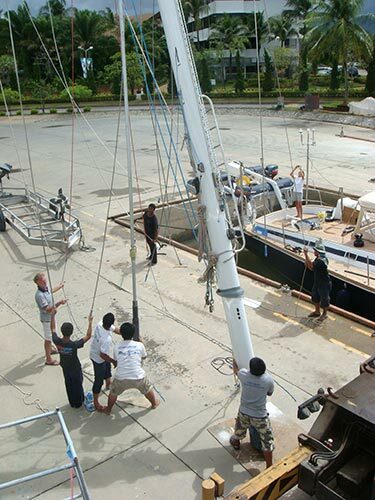 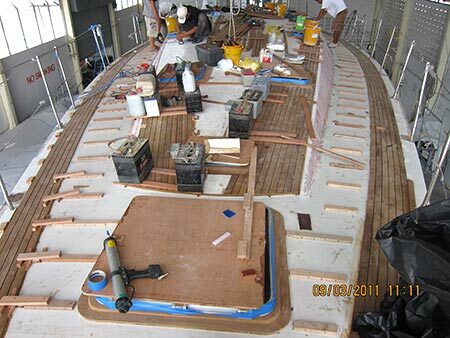 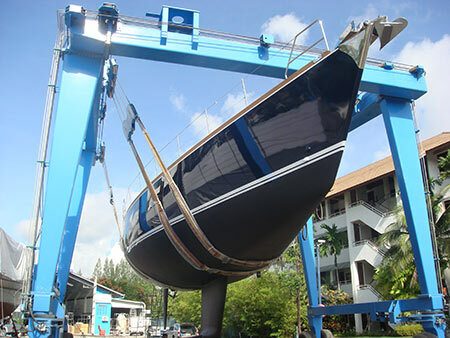 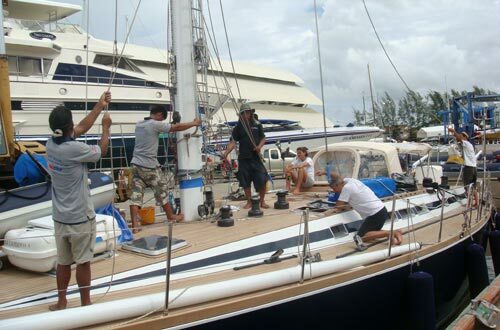 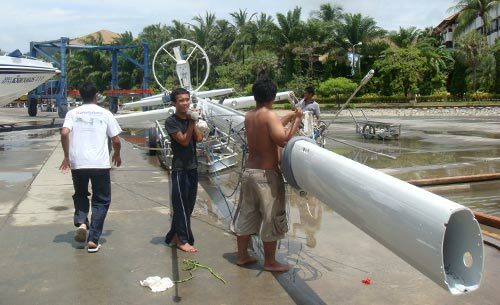 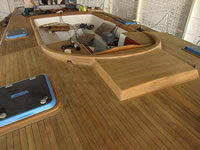 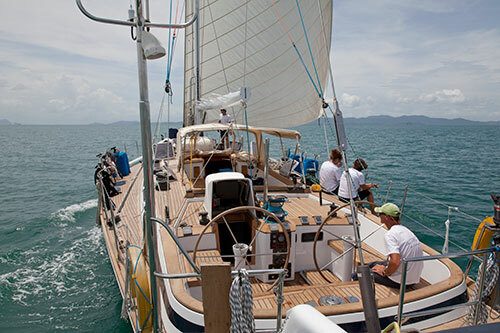 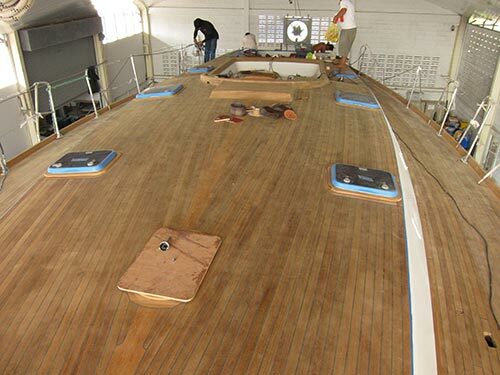 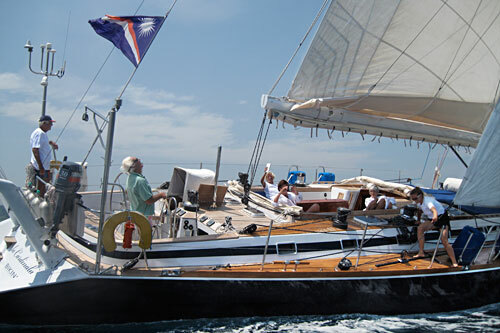 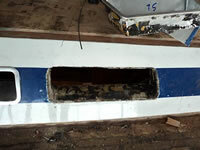 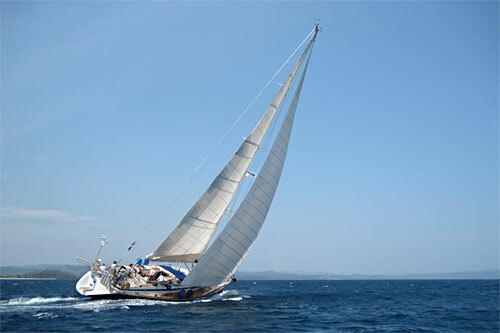 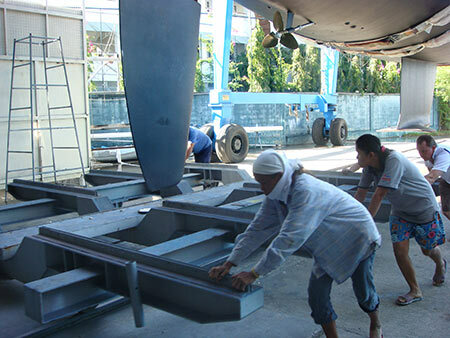 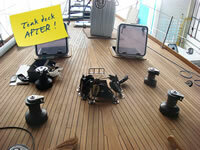 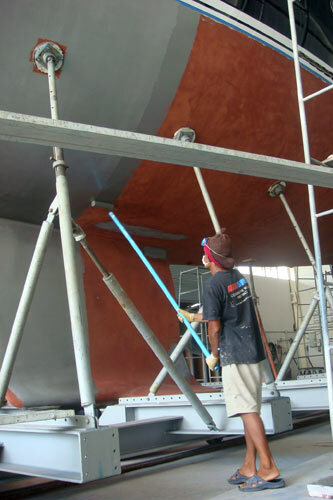 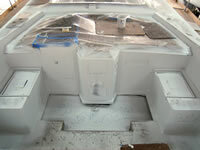 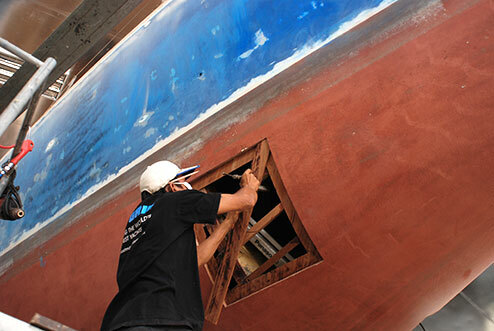 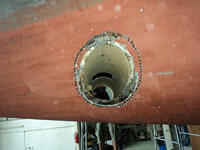 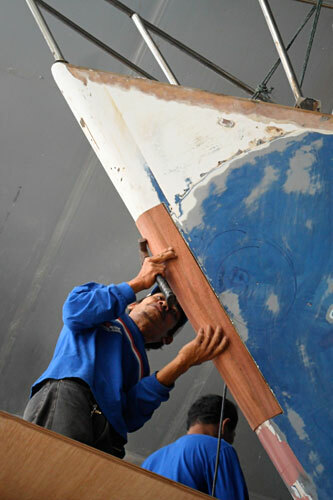 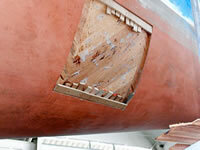 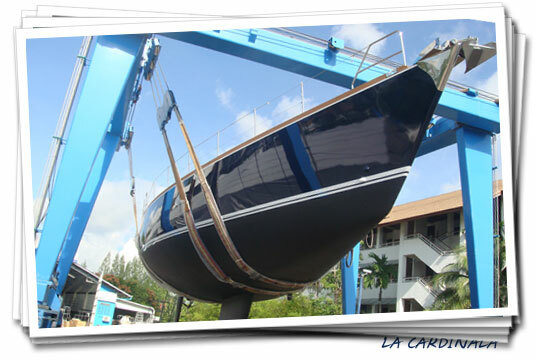 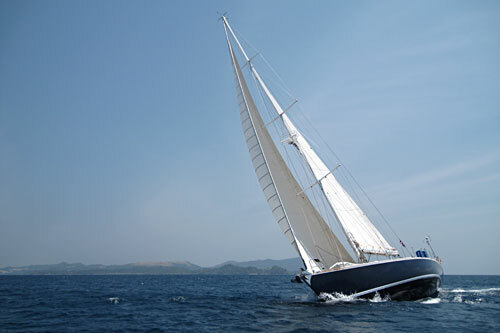 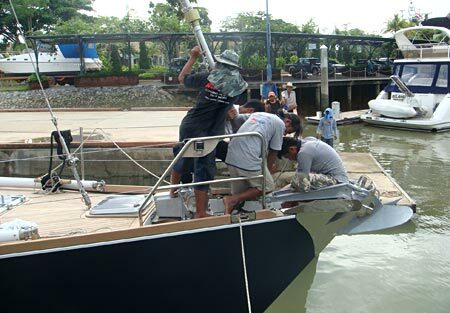 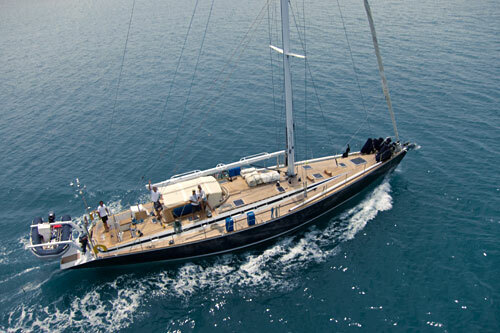 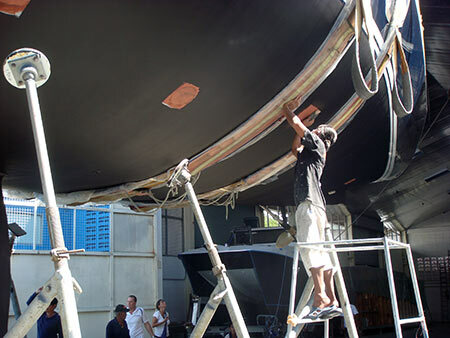 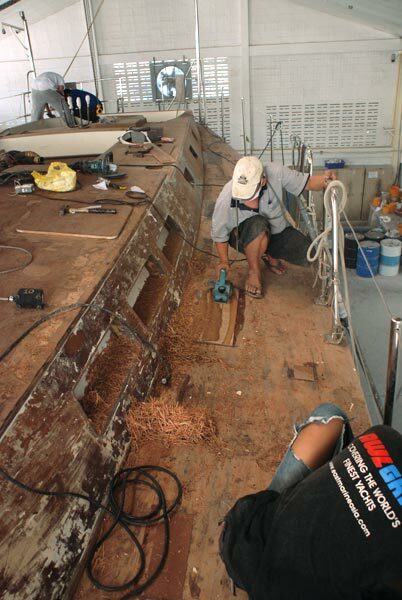 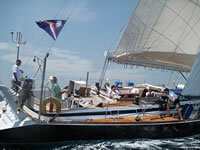 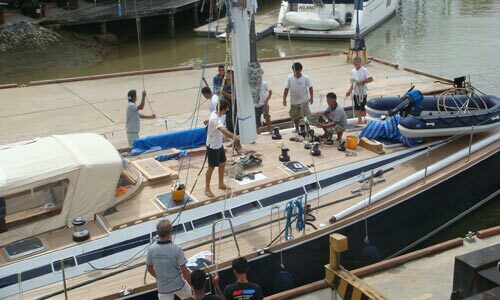 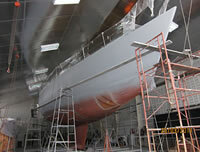 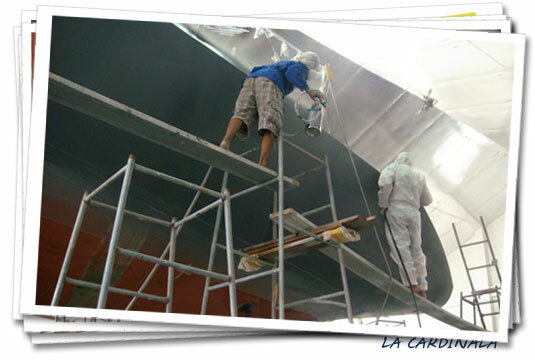 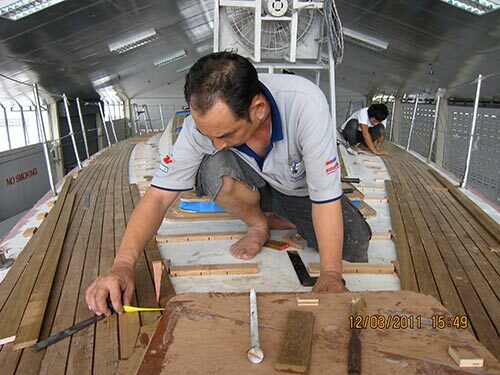 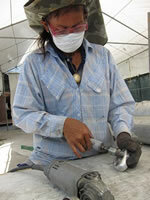 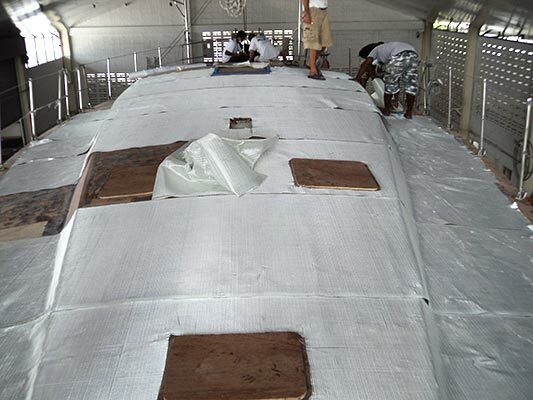 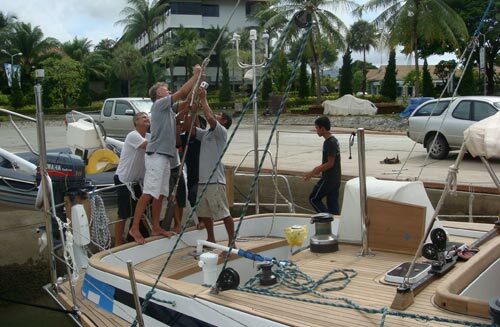 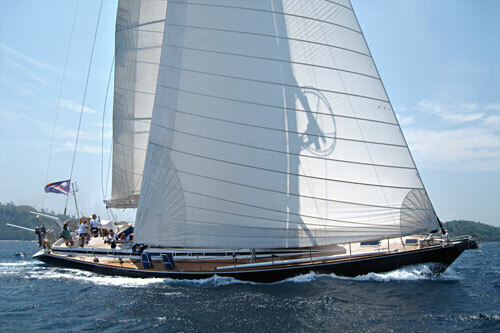 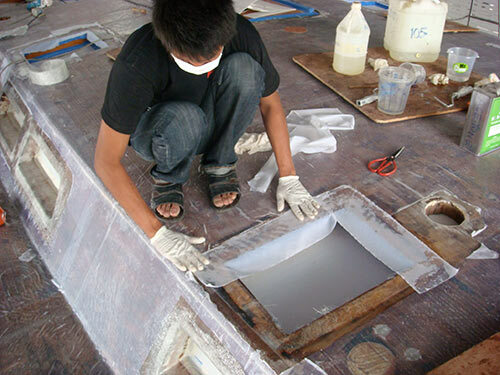 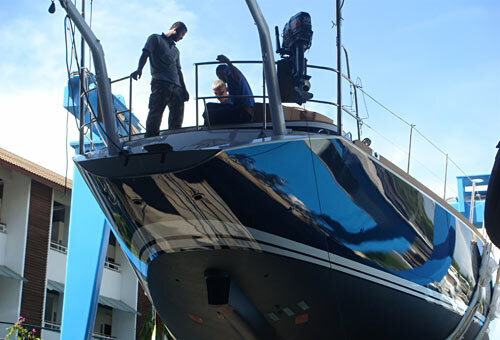 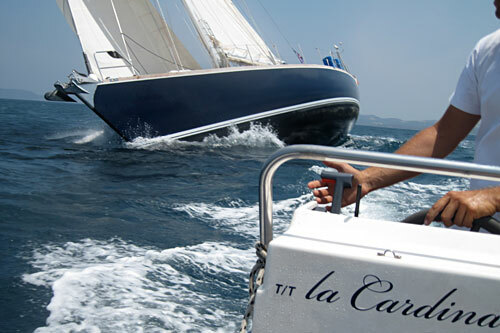 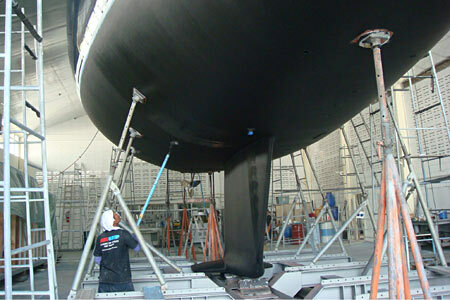 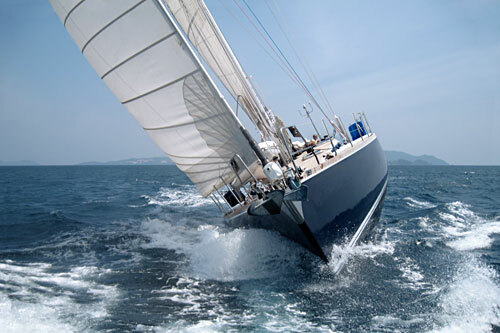 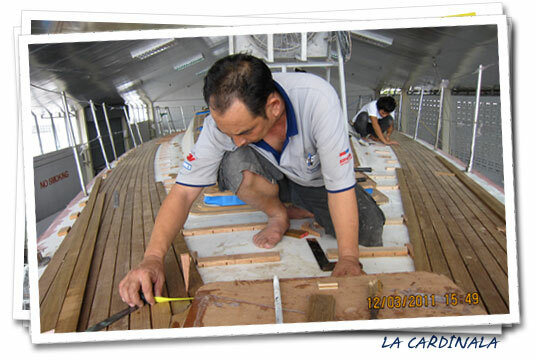 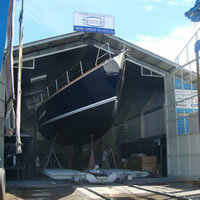 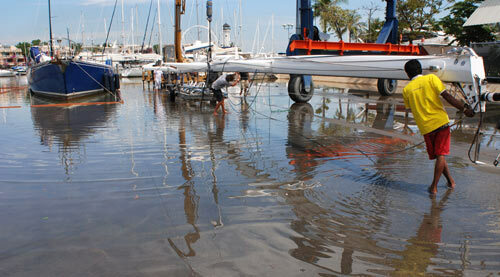 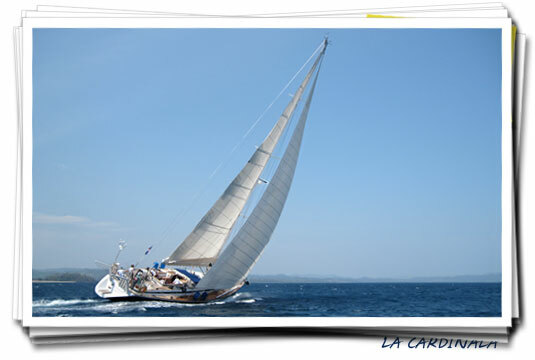 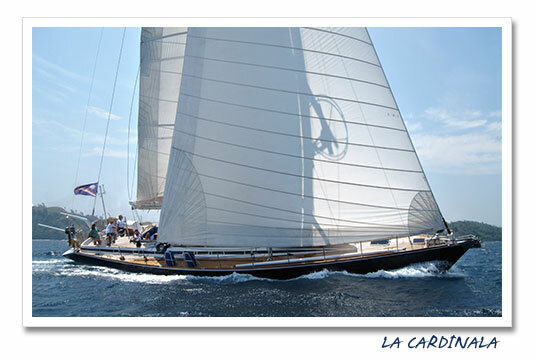 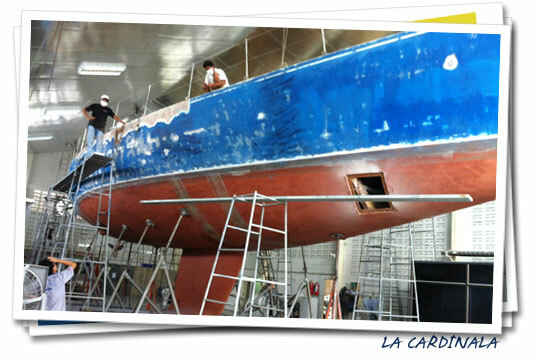 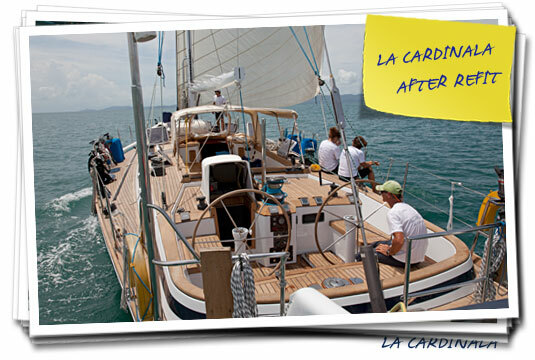 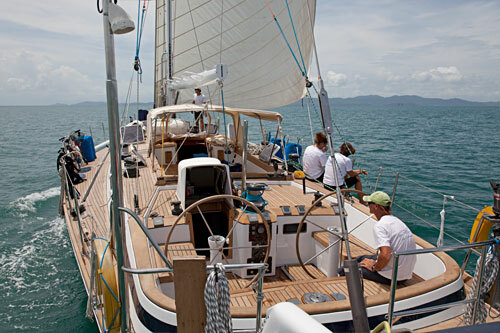 During the winter period of 2011 SY La Cardinala went to Phuket, Thailand for a complete refit. 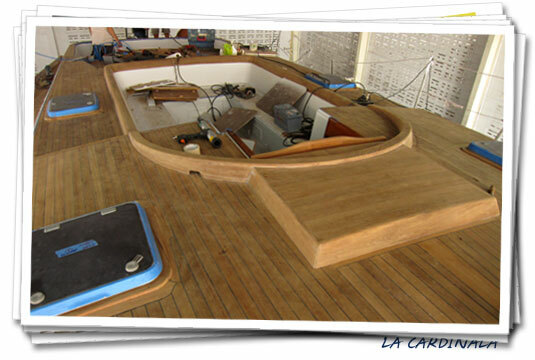 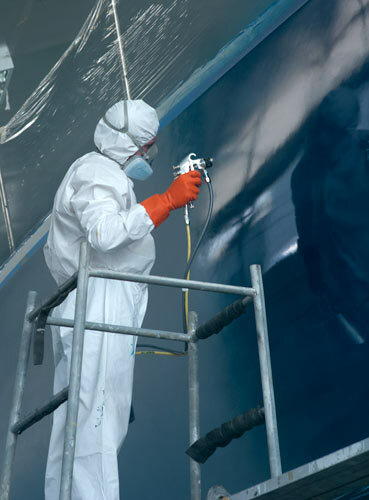 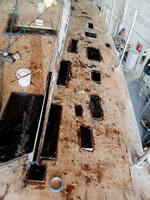 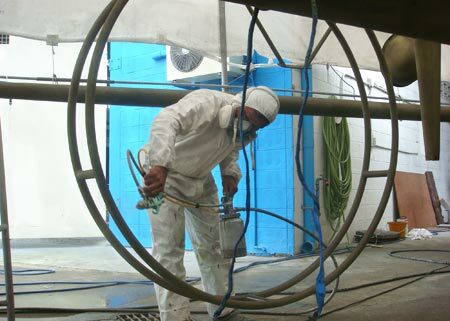 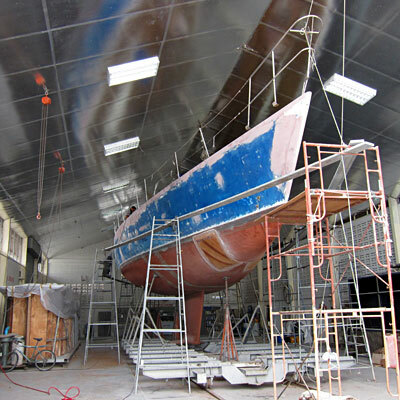 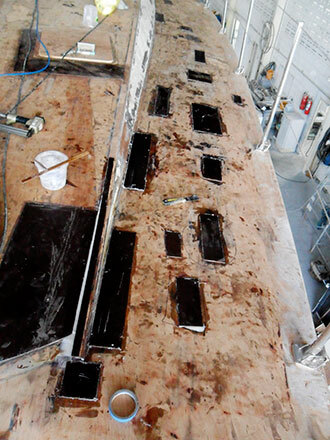 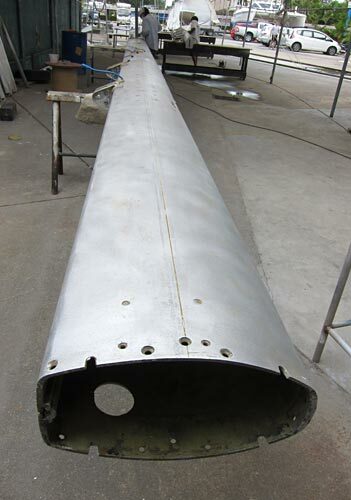 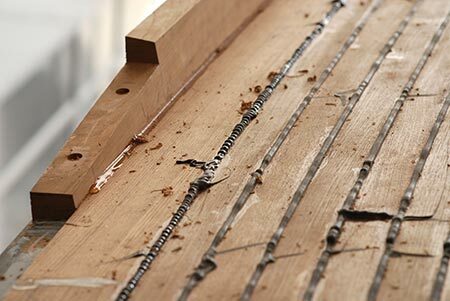 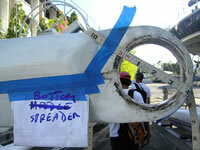 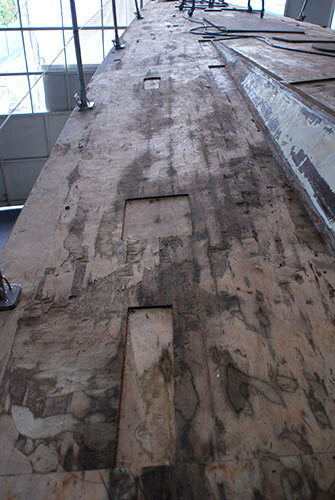 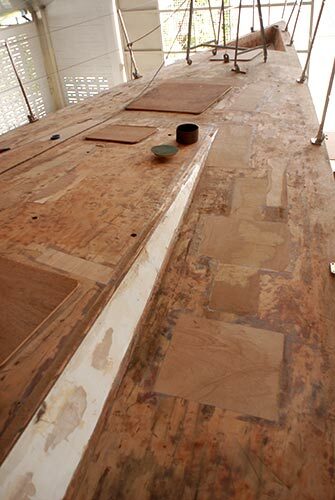 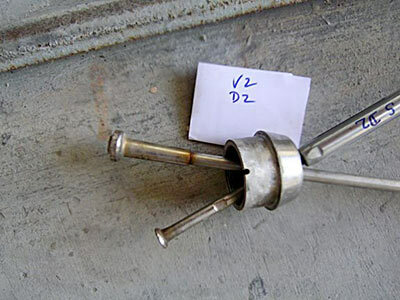 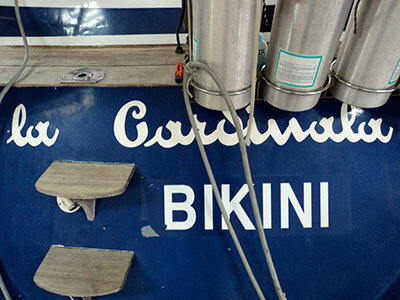 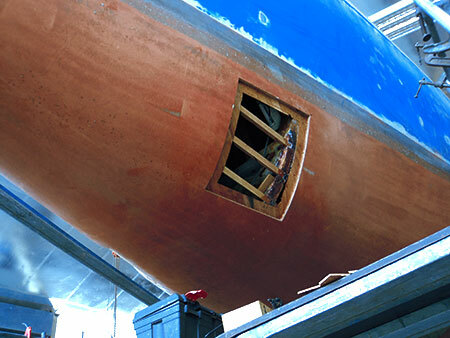 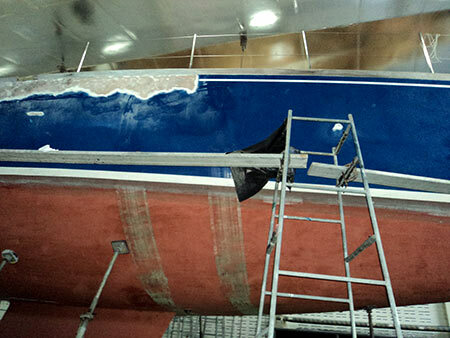 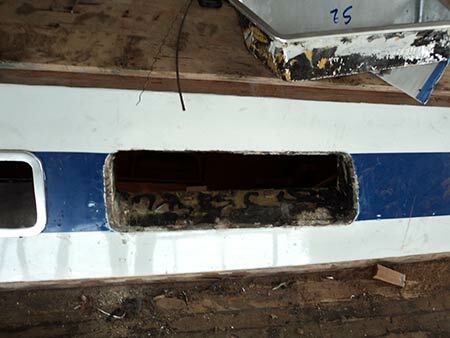 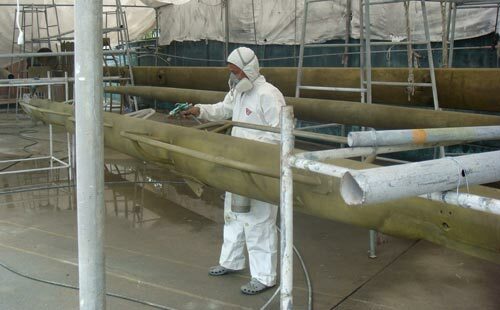 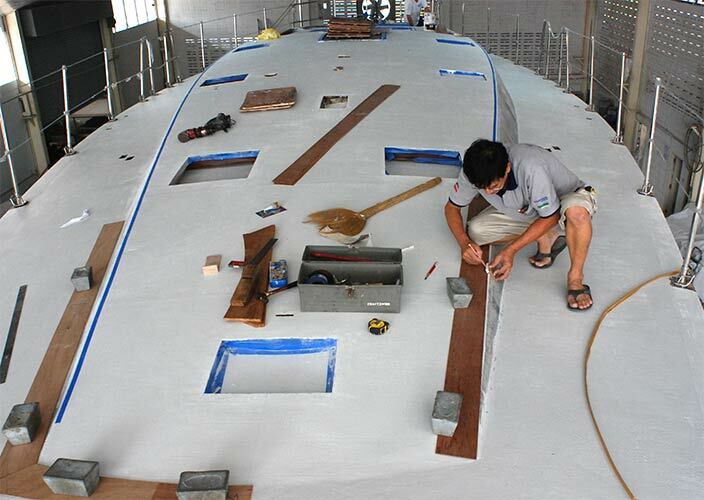 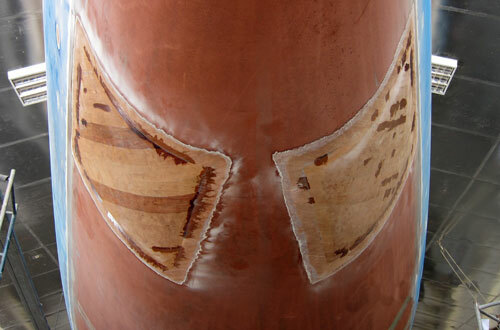 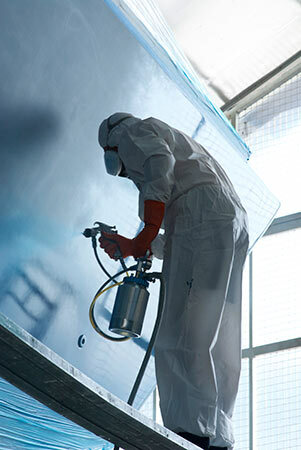 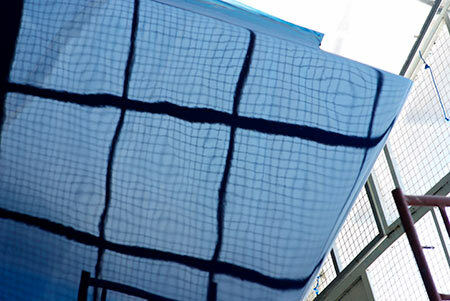 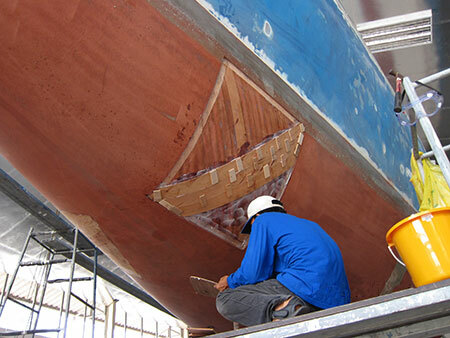 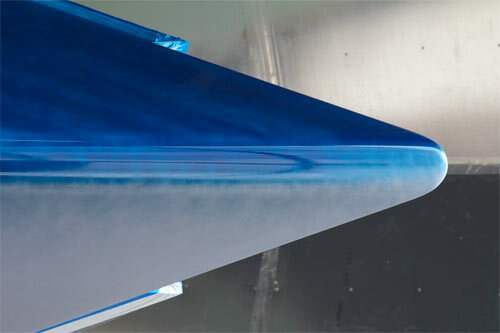 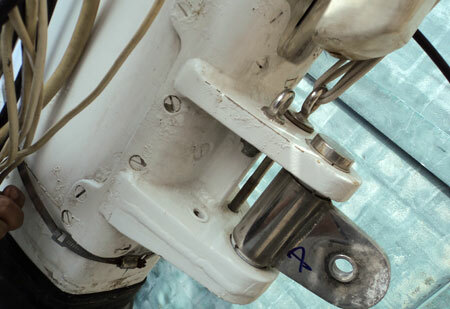 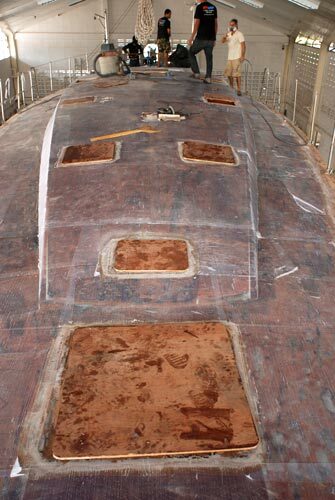 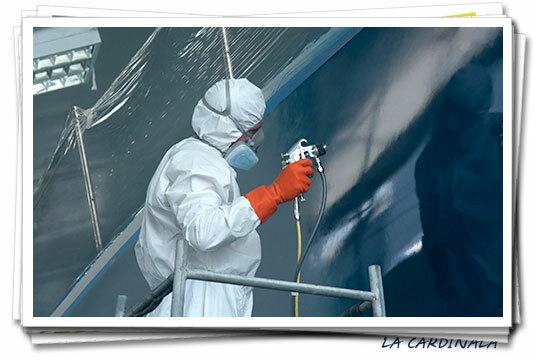 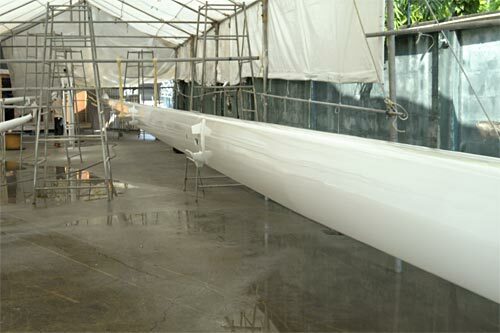 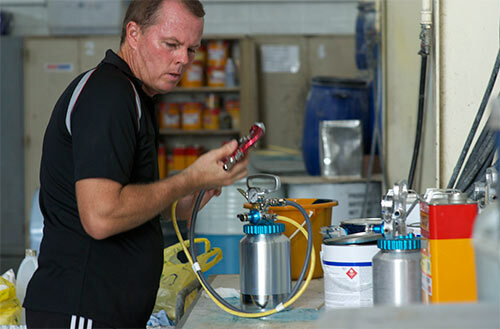 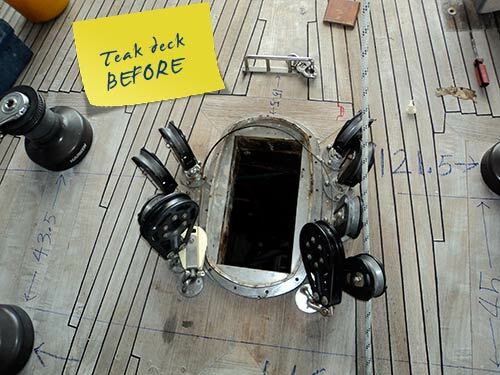 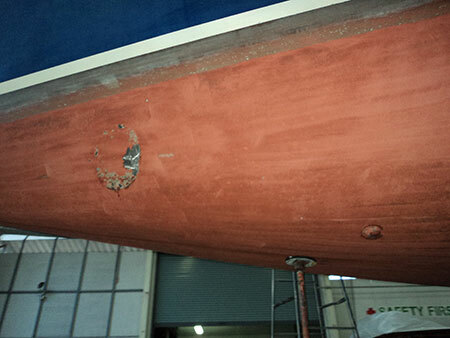 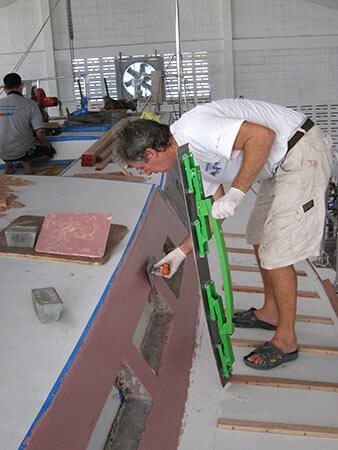 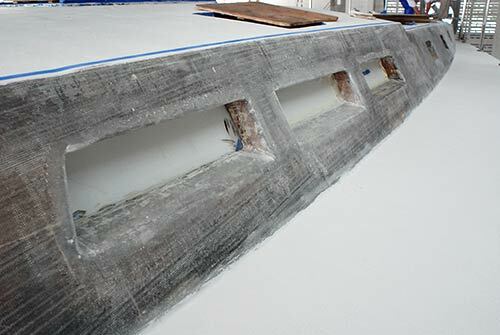 At the boatyard of Precision Shipwright Services, Scott Bradley and his team worked relentlessly for four months on every detail of La Cardinala. 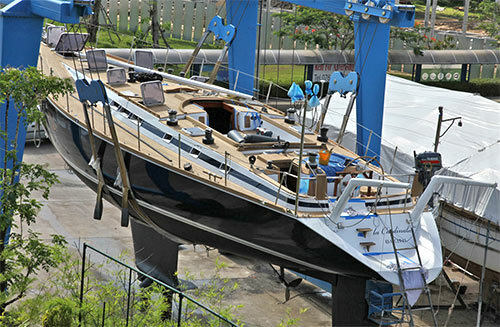 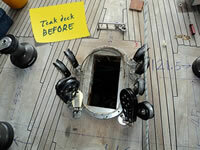 The launch in early May showed a yacht that looked better than new!